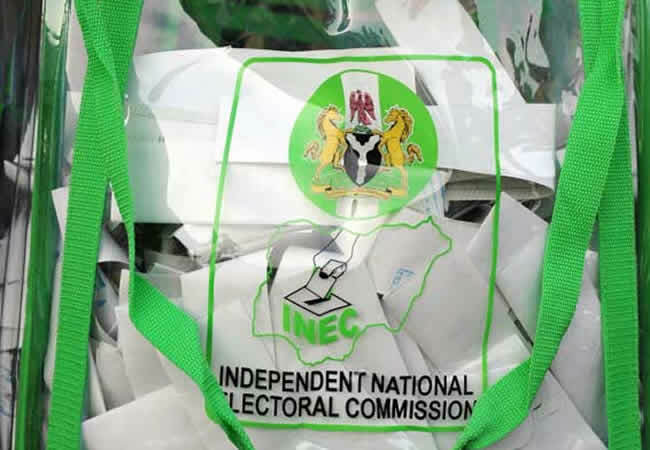 A stalwart of the All Progressives Congress (APC) and former governor of of Cross River, James Ebri, has blamed the Independent National Electoral Commission (INEC) for the party’s poor outing in the general election in the state. Ebri, who said this in Calabar, yesterday, while fielding questions from newsmen on the performance of the party, accused the electoral umpire of delisting APC candidates from the polls in less than 12 hours to the opening of polls, on February 23, by INEC, ‘in the name of Court order’. He said the action was an aberration and the highest level of partisanship, adding that in the process, party agents were denied accreditation. He insisted that APC supporters and the entire electorate in Cross River State demand a public apology from INEC, for its alleged meddlesomeness during the elections in state. He wondered why there are no inconclusive elections in Cross River even when there were many instances of alleged electoral malpractices that would have warranted a rerun, but, the commission rather went ahead and declared results across all the state. He said: “Elections were not conducted in Etung, Boki and parts of Obubra. The commission did not provide a level playing field in Cross River State.